We work with some of the market's most demanding customers and we deliver our products all over the world. 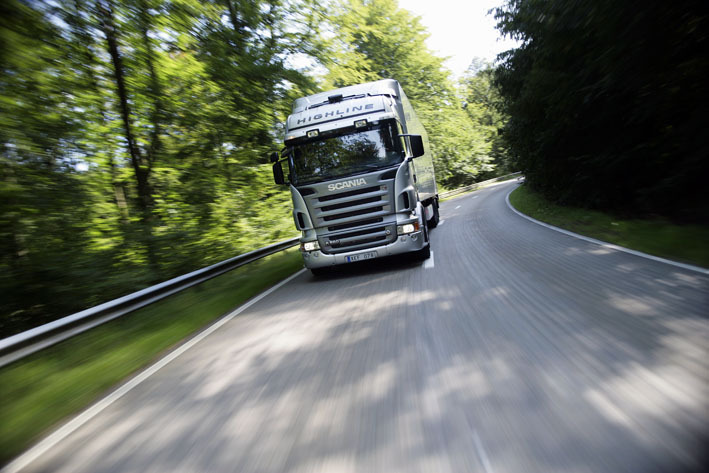 Our customers are mainly in the heavy vehicle industry. 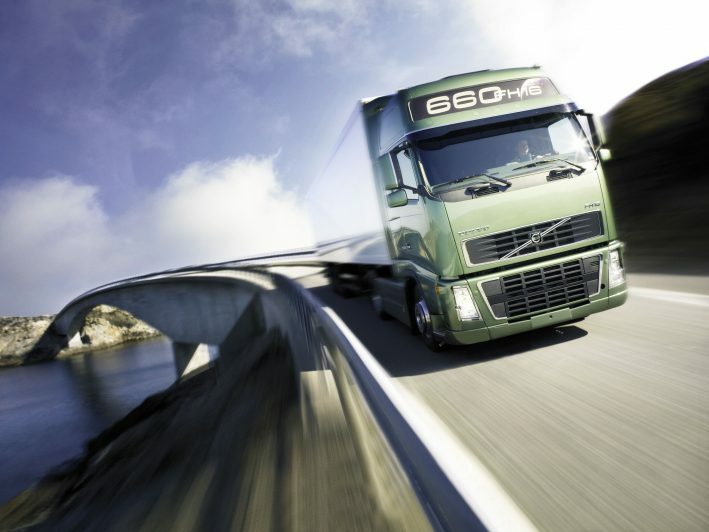 Examples include Volvo, Scania, Renault Trucks and Mack Trucks. We also supply to component manufacturers like Pierburg Pump Technology, Robert Bosch, Allison Transmission, Concentric Pumps etc. We also have customers who use our products in a variety of industrial and marine applications. We are eager to assist customers throughout the entire product design process and we provide good, constructive criticism on drawings. By maintaining a technical dialogue with the customer, right from the outset, we can produce products at a lower cost. In that way, you as a customer, get the most cost-effective solution, with the highest quality.